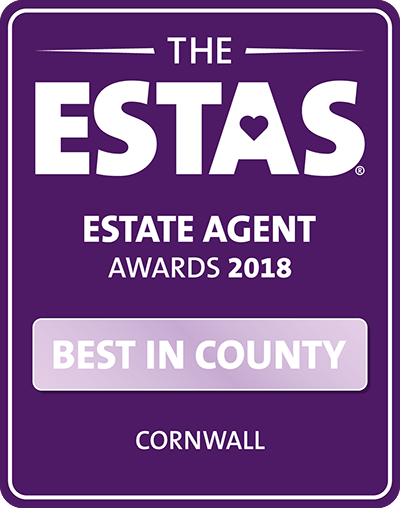 Sold in January 2018 - A double fronted extended four bedroom cottage with Cornish character. 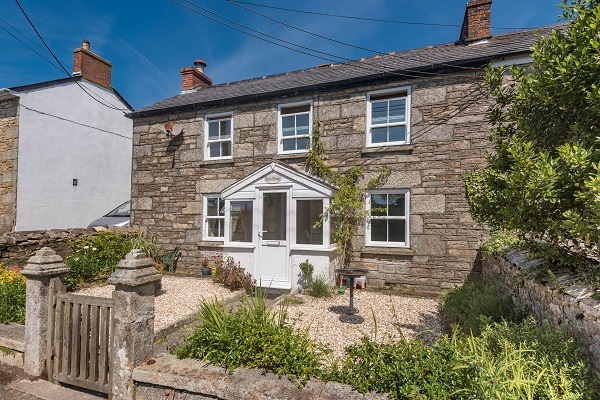 Sold from an asking price of £325,000. 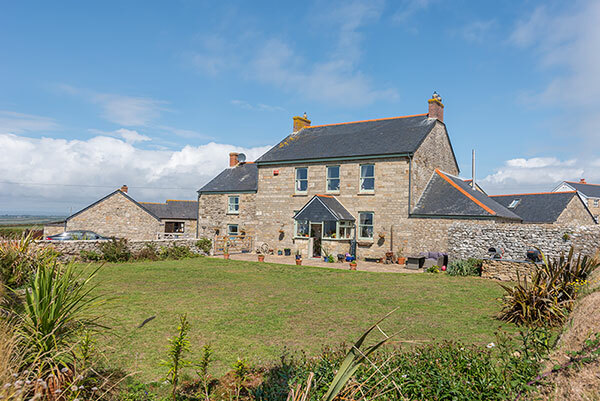 Sold in November 2018 – a detached 4 bedroom farmhouse with additional one bedroom annexe enjoying coastal views. 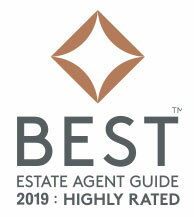 Sold from a guide price of £675,000.